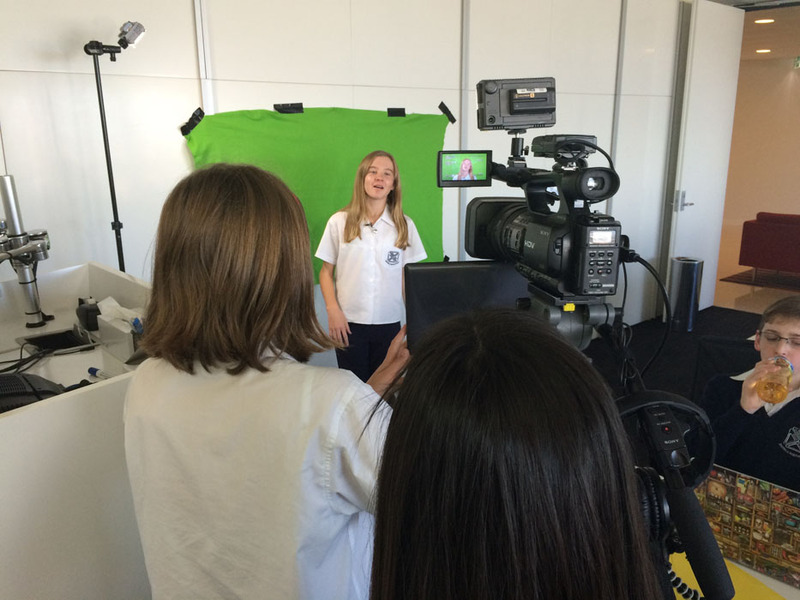 Quakers Hill High School is one of a number of schools in New South Wales and Victoria involved in the Adobe Youth Voices (AYV) program. 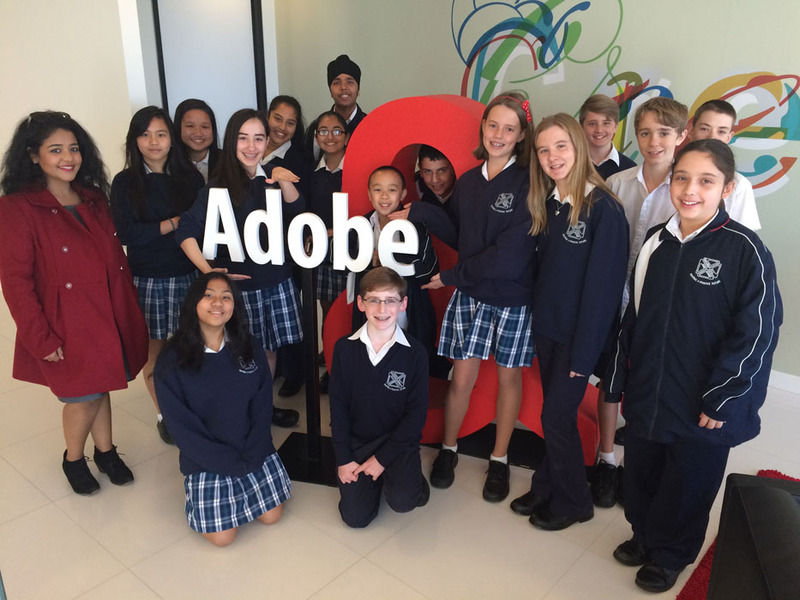 Adobe Youth Voices (AYV) ignites young people’s Creative Confidence—the ability to har­ness creative skills to solve problems—thereby empowering them to find their voice and make it heard. 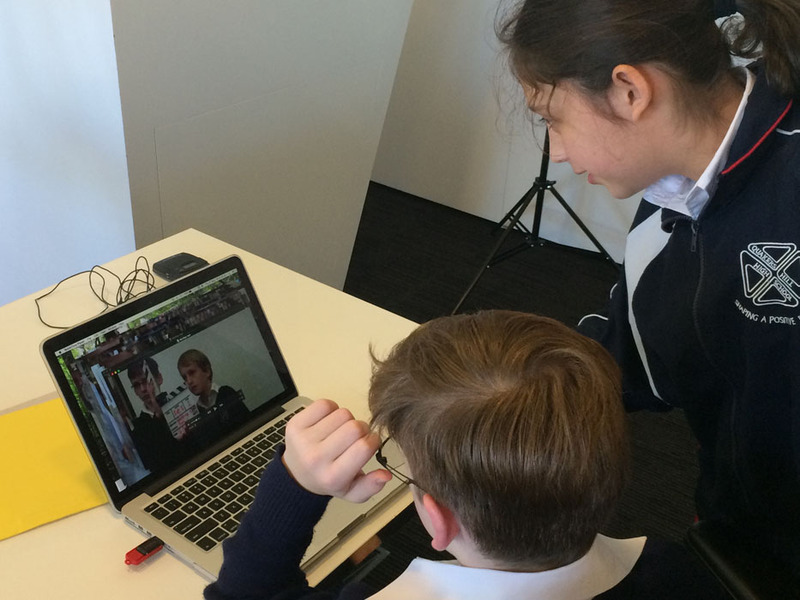 AYV is the Adobe Foundation’s signature global initiative to increase creativity in educa­tion, which is critical to improving the lives of young people today and well into the future. 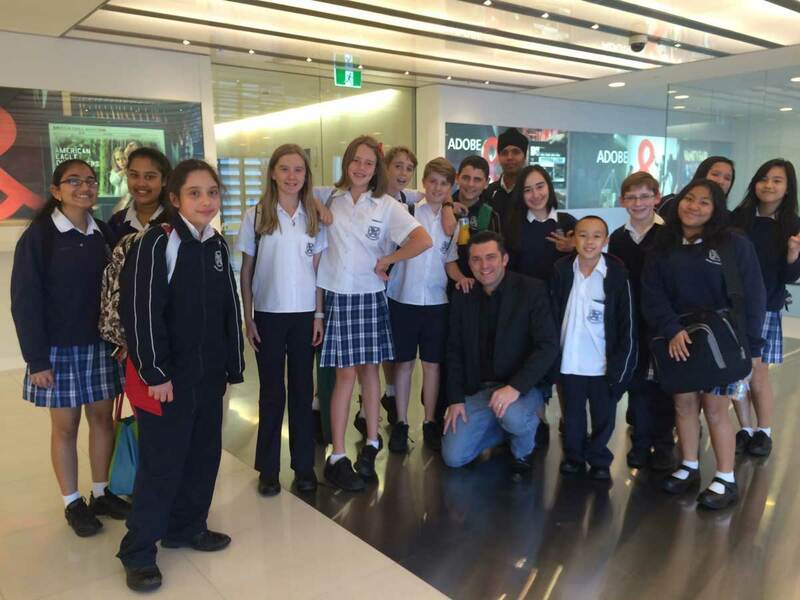 Quaker’s Hill High School teacher Smriti Mediratta organised an excursion for her AYV students, who ranged for Year 7 to 9, to spend a day with me at the Adobe office in Sydney doing a video workshop with a focus on how to work with Adobe Premier Elements. In previously arranged production groups, the students had some great topic ideas for the video project they are doing for the AYV program. I was able to give them some help and ideas to make the most of the pre-production, filming and post-production phases of good video stories. 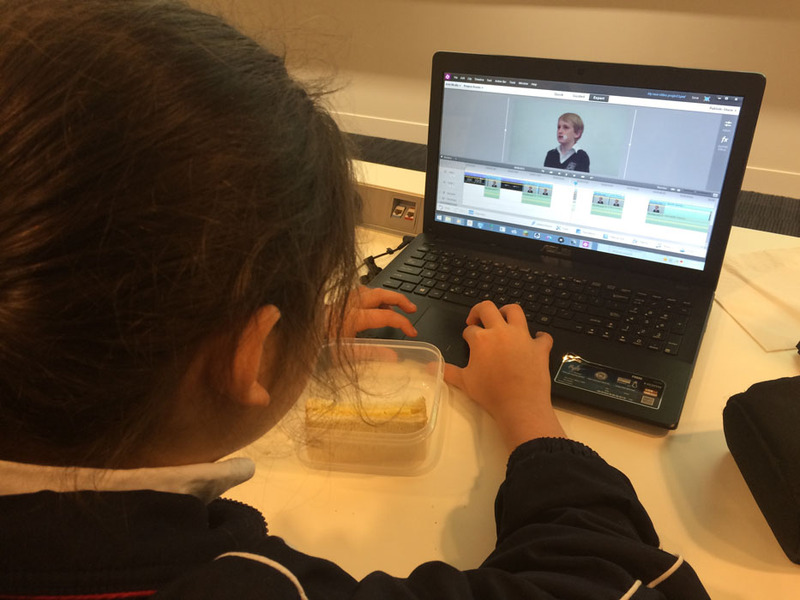 Some of the students had worked with Premier Elements and for others it was their first experience with this video editing software. 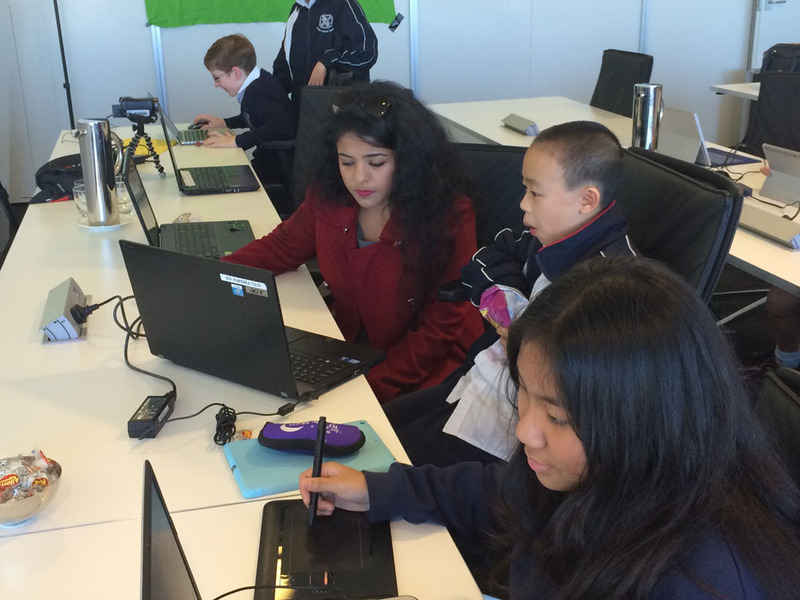 By the end of the day, the Quakers Hill High AYV students were well on their way with the projects.